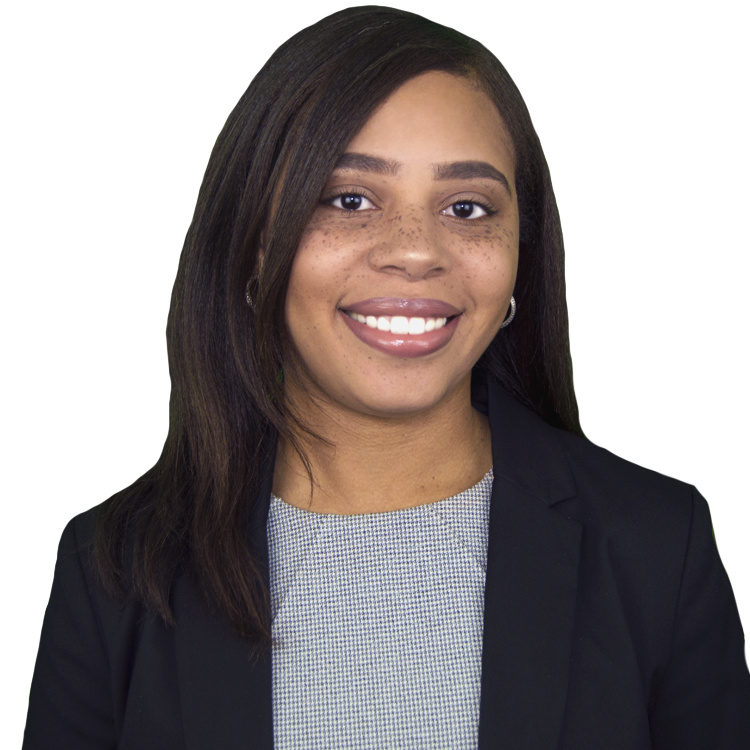 A graduate of Delaware State University, with a bachelor’s degree in Education, Arianna is caring, hard working and dedicated. These qualities among others help Arianna excel in pairing each client with a property that caters to their desires and helps them create not only a home but a connection to the community. As a Bergen County native, raised in Teaneck, Arianna understands the intangible benefits this area has to offer such as the the uniqueness of it’s diversity, it’s accessibility to New York City and surrounding areas, and it’s plethora of shops, restaurants and events. Arianna will work tirelessly to advocate for you as your agent. Whether buying, selling or renting; Arianna understands that this process can be a stressful time. However, she will make it her mission to provide you with the most pleasurable experience possible. Arianna believes that trust, constant communication, as well as accessibility to answer all of your questions and concerns are the stepping stones to creating a positive and successful experience.